This is our first year homeschooling using the Abeka Academy. I was excited to use the DVDs thinking that watching them would help me better manage my time between kids. We have homeschooled for years and I was really feeling like I did not have time to sit and work with them individually. 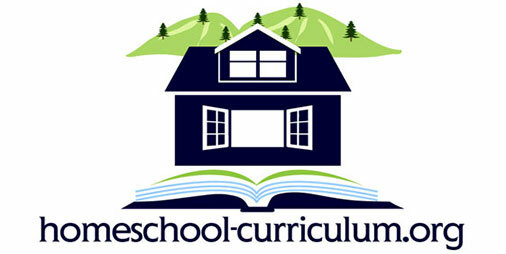 I had figured that with a homeschool DVD curriculum, I would get a break from teaching and just be helping them. However, it is not working that way. They really do not want to watch hours of videos. They are bored and would rather do just about anything else. Even though I do not want to leave Abeka altogether, but I may try a more interactive computer-based curriculum next. 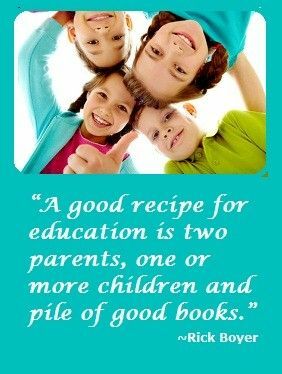 I have used ABeka curriculum with my two sons for three years. This year we are switching to a different curriculum. It is not tailored to individual learning. If your child is struggling with a subject, with ABeka, they either “get it” or they don’t. I found the spelling words in particular were harder in 4th grade than 7th grade, which made no sense. From 7th grade on, students are REQUIRED to learn from DVD’s (if the student is enrolled in Abeka Academy) and they are very boring and not interactive in the least. I ended up not using the DVD’s and taught them myself. This past year, there were SEVERAL errors on the worksheets and answer keys, be careful with this! We plan on using a different curriculum this year. “Paces” are more tailored to each student. ABeka is good for the energetic and smarter students, but not ones who do not struggle in any area. This is my first and last year to use this program. The customer service has been horrible, my DVDs don’t work, and the company’s unwillingness to help is shocking, to say the least. I am 5 days into school with no working DVDs. The only help I get from Abeka is that I can cancel and send the stuff back. I will get my money back, minus a $60 restocking fee. Are you kidding me???? Next year we will go with BJU.